Gauge: 22-28 sts = 4"
SILK DYNASTY was spun and dyed exclusively for SHEEP THRILLS in accordance with our demanding specifications. 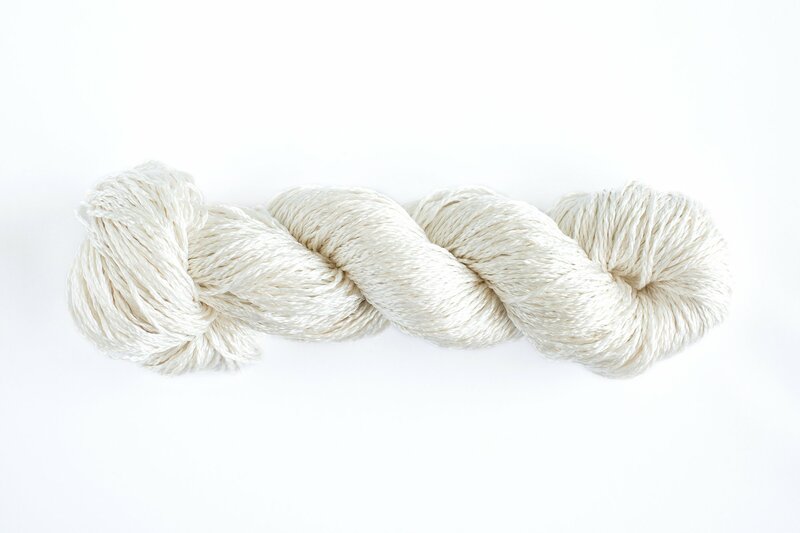 It is 100% highest quality 4 ply silk. Hand dyed in small batches to populate the palette chosen by us. SILK DYNASTY has a luxurious hand and vibrant, deep, rich colors. 22 - 28 sts = 4"